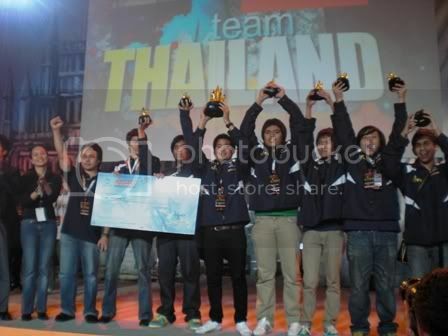 Team Thailand was recently crowned the 2008 Ragnarok World Champion in the just-concluded RWC 2008 held at Manila, Philippines last Oct 18 and 19. Thailand edged out Korea 3-2 in their best-of-five finals match to secure the crown. Host country Philippines settled for 4th place when they were defeated by Indonesia in the battle for third. The RWC 2008 was part of Level Up LIVE - the Philippines' annual, biggest online gaming event.  Level Up, publisher of well-know MMORPGs such as Ragnarok, RF Online, FlyFF and Perfect World played host to 12 countries who competed. Aside from the RWC, the event - which was attended by more than 20,000 gamers featured the tournament finals for RF, Perfect World, FlyFF and Freestyle Online. :( Now I really wanna play Ragnarok.